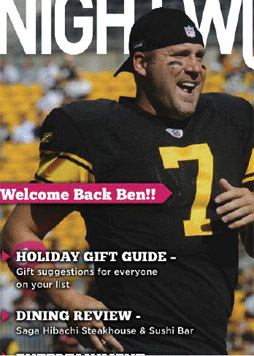 Today, Ben announced the fifth grant of the 2010 season from The Ben Roethlisberger Foundation at The Giving Back Fund. 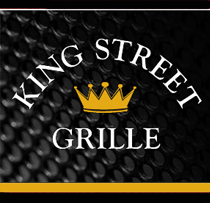 The foundation will be distributing a grant to the Orleans Parish Sheriff’s Office, in New Orleans, LA where the Steelers will play the Saints this Sunday, October 31st. The Orleans Parish Sheriff’s Office will use the grant to purchase a narcotics detection canine that will be utilized in both patrol and corrections applications. Grant funds will also be used toward a four-week handler training course. The Ben Roethlisberger Foundation is distributing grants to police and fire departments in Pittsburgh and in the cities and surrounding communities of each regular season away game for the Steelers in the 2010 season. 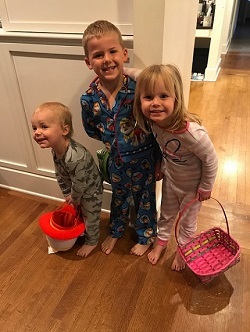 The Ben Roethlisberger Foundation invited police and fire departments in the nine cities to submit proposals detailing their needs this past summer. 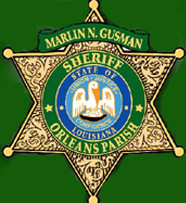 You can learn more about the Orleans Parish Sheriff’s Office here. 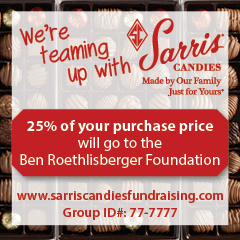 For more information on The Ben Roethlisberger Foundation, check out the Foundation page. For more information on The Giving Back Fund, please contact Stephanie Sandler at (310) 649-5222 or visit their website. 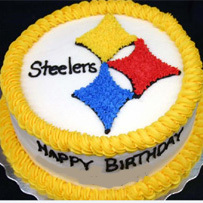 ← Hunt with the Steelers….